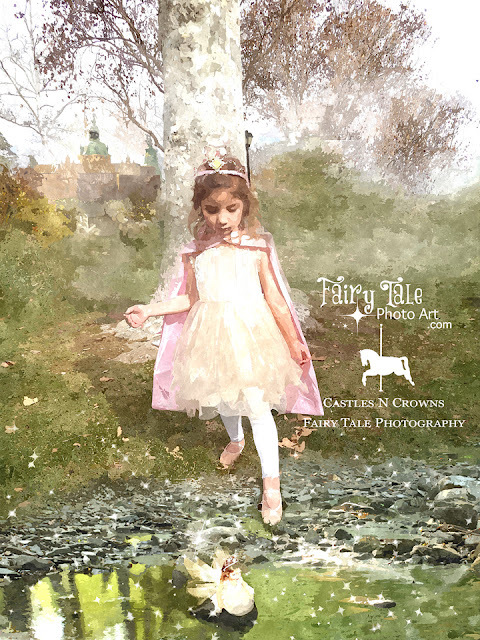 © Tricia S. | CASTLES N CROWNS Fairy Tale Photo Art. Imaginative, Whimsical, Creative Edits, Children's Books, Tricia The Fairy Godmother. "Princess with Fairy in Pond": The princess sees a tiny fairy, who looks quite like the princess, in the pond. PRINCESS CULTURE can be polarizing. You like it or you don't. I LOVE it, as long as the Princess can be MIGHTY in her own right. If I am a little Princess's Royal Adviser, I like to teach her how to RUN HER KINGDOM with Grace, Kindness, Compassion, Wisdom, Caution, Enthusiasm and Joy, and to have a heart for Serving (and Not to be subjected to its potential submissive trappings: Wishing for a Prince by your side is wonderful, but not necessary to LEAD successfully and powerfully). How pretty! I love fairies and this turned out magical indeed! Happy Spring! 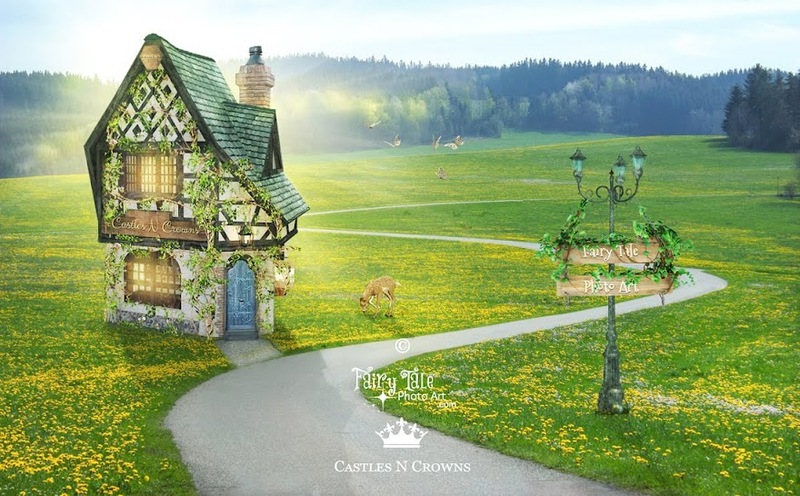 © Castles N Crowns Fairy Tale Photo Art. Simple theme. Powered by Blogger.